We know the words by heart. We know the story well. But have you ever read it, I mean really read it? There was nothing here. There wasn't even an "it" to say that it was empty. Nothing existed. And out of that nothing, God created the heavens and the earth. Oh the power of our God! Then He created day and night by giving us light. We know how chapter 1 of Genesis continues. God giving us water and dry land, trees, flowers and plants, sun and moon, living creatures, and man. Then God rested. After each thing God created, He said that it was good. Everything God created was good. He didn't look at any of His works and say, "Uh-oh!" or "I goofed that one up!" No. He said it was good. When I look out my window and I see the bare trees and brown grass, I smile. Not because I enjoy winter, because believe me, I do not. I smile because I know that God created it and it is good. And I know that very, very soon, those trees and the grass will come to life again, just as He designed it. And it is good. When I look at a weeping willow tree, I always think how ugly the tree is. Now, I know people who love weeping willows. I do not. But I know that God created even the weeping willow and He said it was good. Therefore, I am learning to see the beauty in them. 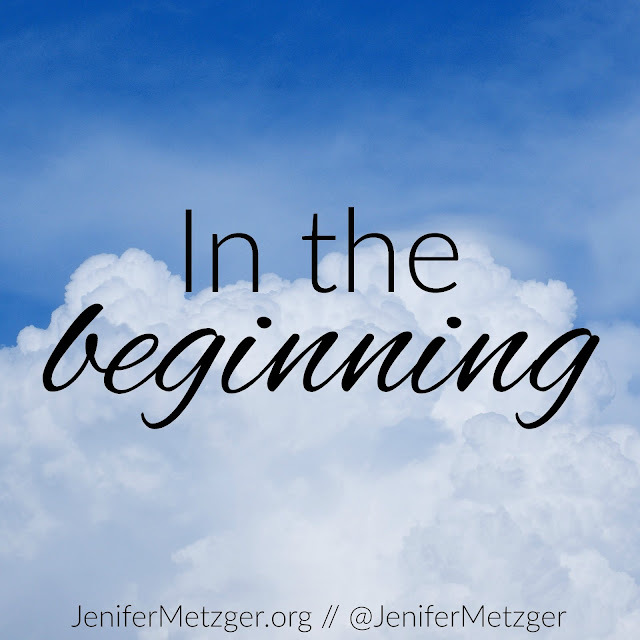 Today I encourage you to do two things. First, read Genesis chapter 1. Really read it. Awe at the power and might of our God. Second, spend some moments outside looking around at all He created it. Be amazed by His great works. Praise God for all of His beautiful creation. 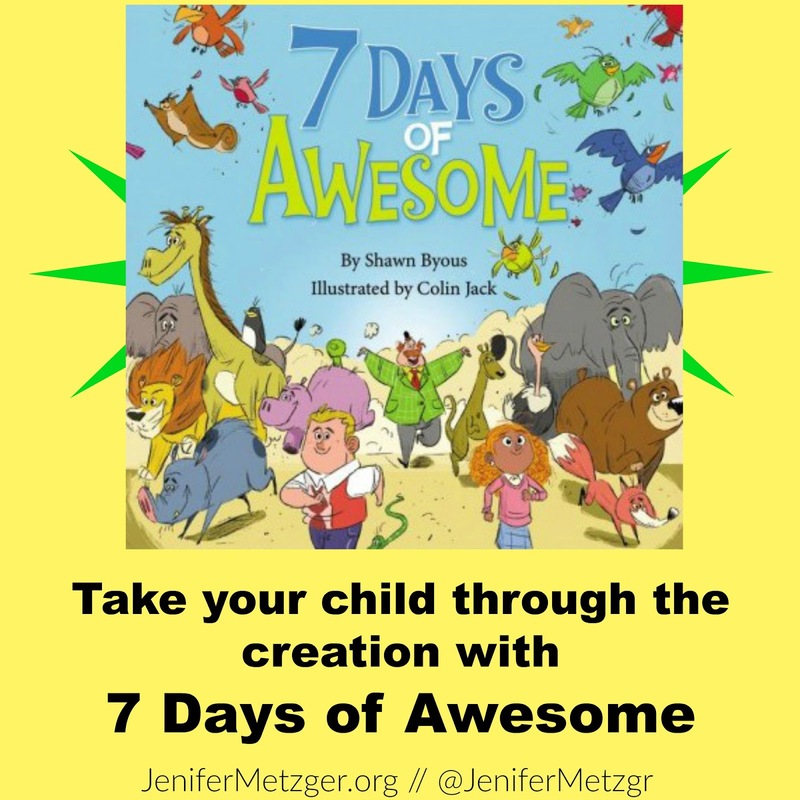 With a Dr. Seuss feel, 7 Days of Awesome rhymes its way through each day of creation and encourages children to ponder God's wisdom in creating this wonderful world. With bright, beautiful illustrations, your child will love this walk through the 7 days of creation.